Stay tuned! More information soon. 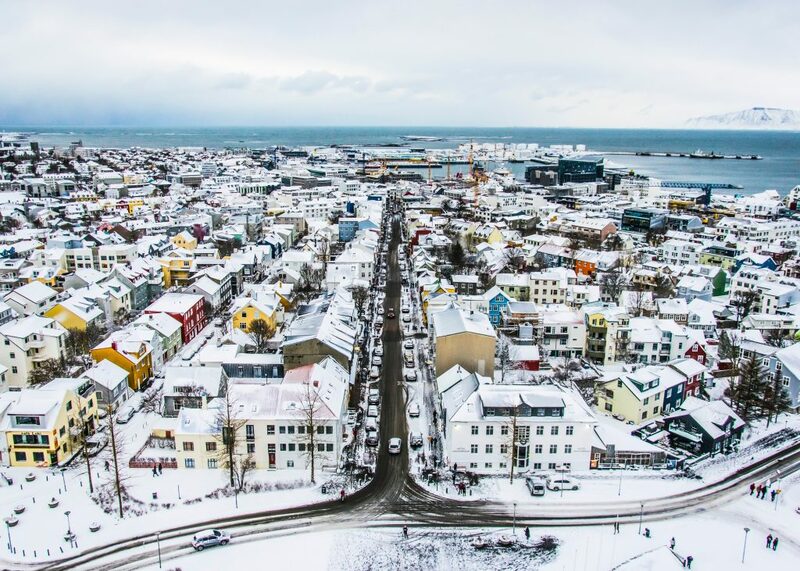 Nordregio Forum 2019 will be held in Reykjavik at Harpa 27-28 November.